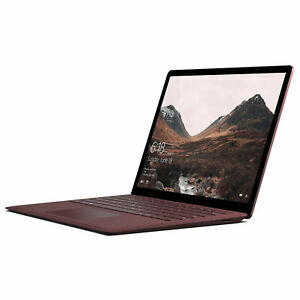 Microsoft Surface Laptop 512GB i7 16GB *VGC*＋Warranty! Microsoft Surface Pro 4 256GB i7 16GB Tablet *VGC*＋Warranty! Immediate payment of AU $2,299.00 is required. Easy purchase and great deal, thanks!